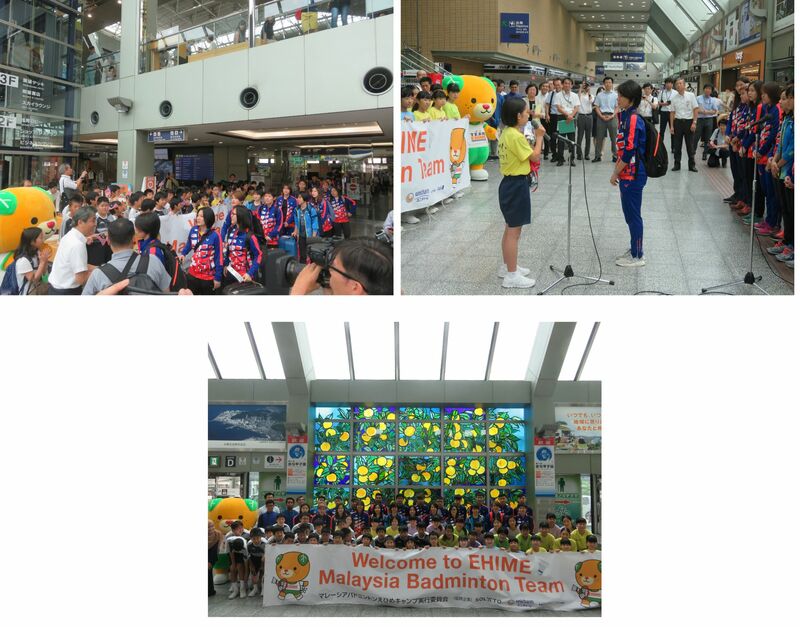 Ehime Prefecture, located on Japan's western main island of Shikoku, signed a memorandum of understanding with the Badminton Association of Malaysia in July 2018. The MOU is aimed at holding training camps for the Malaysian national badminton team to prepare for the 2020 Tokyo Olympics. 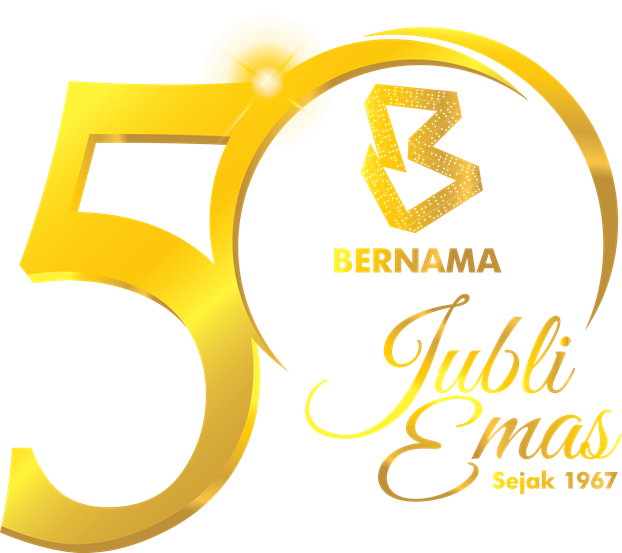 The Malaysian team will periodically visit Ehime for Olympic training camps and fostering sports exchanges. including senior athlete Vivian Hoo who placed in the top 8 of the Rio Olympics. 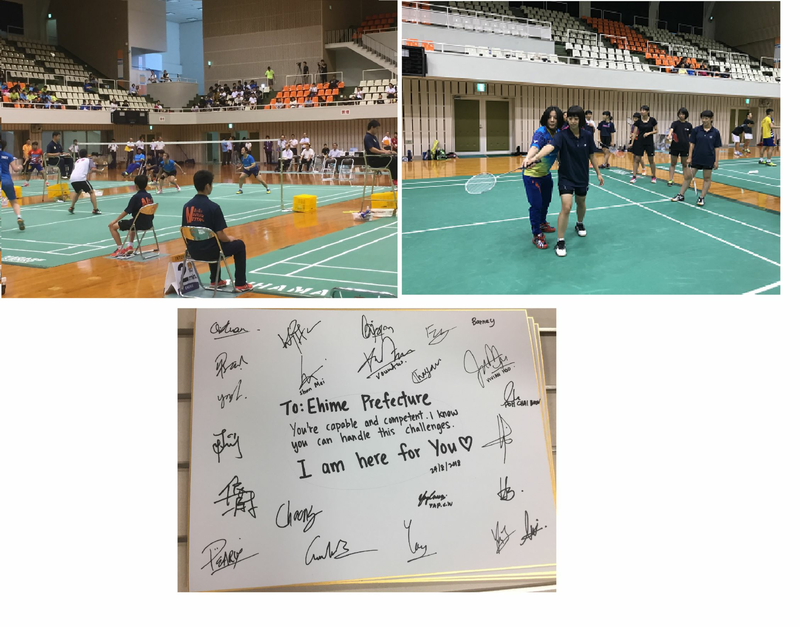 During the training camp, the Ehime Prefecture Badminton Association and local high school students came to help support the training regime of the Malaysian athletes. Thanks to the athletic trainers, sports dieticians and other specialists at the training camp, the athletes were able to train in their best condition. high-level performances that further motivated them to improve, and gained an invaluable experience through this exchange. During the training camp, the Malaysian athletes also visited the oldest hot spring of Japan, Dogo Onsen, and enjoyed some scenic views cycling on the "Shimanami Kaido" road linked by a series of 10 bridges connecting Ehime Prefecture to Hiroshima Prefecture across the sea. The senior and junior teams will each be visiting Ehime again in 2019 for a two week long training camp, and in 2020 top class select members from the national team will again visit Ehime before the Olympics.